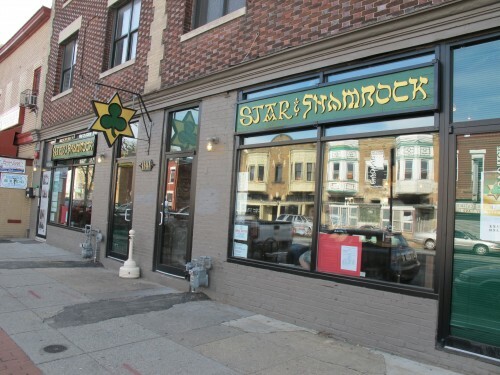 “It is bittersweet for us to announce that after 10 years on H St, the Star & Shamrock will be closing. We are excited to shift our focus to new opportunities and projects. It has been our pleasure to play a part in the continued reimagining of this storied neighborhood. None of this would have been possible without the love and support of our friends & family, the hard work & dedication of our staff members over the years and the loyalty of our customers.